What do recent developments in HVAC (heating, ventilating, and air-conditioning) technology mean for you and your home? New systems available today are measurably quieter and more energy efficient than what was around even a few years ago. And it isn’t just the equipment that’s been improved but the whole process by which homes are ‘sized’ to determine the requirements for each building. With improved, energy-efficient equipment and better sizing, upgrading an existing installation will often allow you to size down. This gives you more bang-for-your-buck while improving air quality and thermal comfort in your home, making it both worthwhile and cost-effective to upgrade an older system. The benefits of “right sizing” an HVAC system include better efficiency, lowered noise, and greater thermal comfort, along with cost and environmental advantages. For many years heating and cooling units have been selected on the rather simplistic consideration of the size of the home and then given excess capacity to “play it safe”. This means that older HVAC systems are inefficient at best and dysfunctional at worst. Such oversized systems not only waste energy but make living and work spaces uncomfortable. They cost more to operate on a day-to-day basis than more appropriately sized units would. 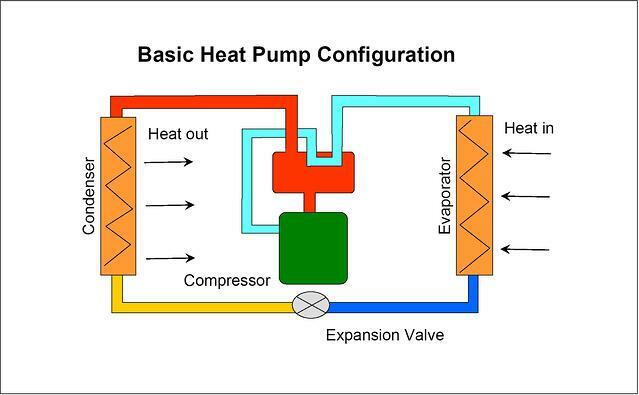 When an HVAC system is too large, the compressor “short cycles”, using an excessive amount of energy. This costs you money, and causes humidity issues. By short cycling, the unit operates with short intervals of airflow. It rapidly brings down the temperature of a space and then shuts itself off. As the temperature rises, the unit starts up again and the process repeats itself. Surprisingly, short cycling actually requires more energy than a system that runs continuously for a longer length of time. Short cycling limits the system’s ability to dehumidify your home effectively because the coil seldom becomes cold enough to shed water. The accumulated moisture evaporates back into the indoor air, which is then circulated back into the home. Short cycling causes an unpleasant feeling of moisture in homes and can actually set the stage for mold and mildew to grow. The longer cycle of a properly sized system moves air more slowly and continuously for longer periods of time. This in turn produces sustained cool air that is drier and quieter, enhancing comfort and reducing costs. Longer cycles also dehumidify the air to a much greater degree than short cycling. The humidity issue is particularly important because the perception of temperature is a relationship of real temperature and humidity. We like our living spaces cool and dry. The long-term benefits of “Right Sizing” can be clearly seen in increased efficiency and better air quality and comfort. But what isn’t immediately apparent is the reduced operating cost and smaller environmental footprint. It’s clear that the problems caused by over compensation are particularly unpleasant but how can this be remedied? 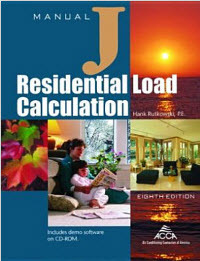 Manual J is a procedure used to define how much heating and cooling a home needs to stay cool and dry in summer and warm in winter. This process was developed by engineers in the HVAC industry to determine “Right Sizing”, replacing the simple considerations of square footage and volume. The most widely used method; Manual J takes into account the type and amount of insulation, the “air-tightness” of the home, the number of windows, solar shading, and the home’s overall orientation. Having the size of the system precisely tuned according to these considerations, in conjunction with excellent insulation and immaculate ductwork, results in more efficient cooling and heating. The concept of “right size” can include additional strategies, such as zoning your home. Traditionally, a home had one zone. Now you can have multiple zones. This is a great solution to condition only the parts of the home that are being utilized. You can condition the living areas in your home during the day, and then switch over to the bedrooms at night. In some homes, we do this with one central unit. In others, two or more separate units, each dedicated to its own zone and controlled with its own thermostat, fit the bill. What Safety Factor should be Used? 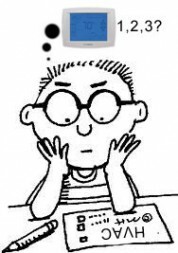 Most HVAC systems are sized to meet heating and cooling loads that occur around 1% to 2.5% of the time. However, according to the National Institute of Building Sciences, an efficient system works most effectively when it is sized for conditions occurring 97.5% to 99% of the time. On the hottest or coldest day of the year, it’s unlikely your home would be at maximum occupancy with every light and every appliance operating, so you may want to consider toning down the safety factor that is used when HVAC sizing calculations are done for your home. A piece of equipment that you may want to add to your home is a heat pump. 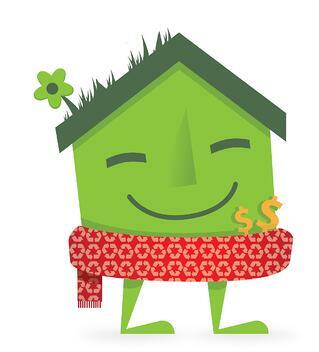 A heat pump can heat your home better and for less money than some other heating options. It not only heats your home during the winter, but also cools it during the summer. 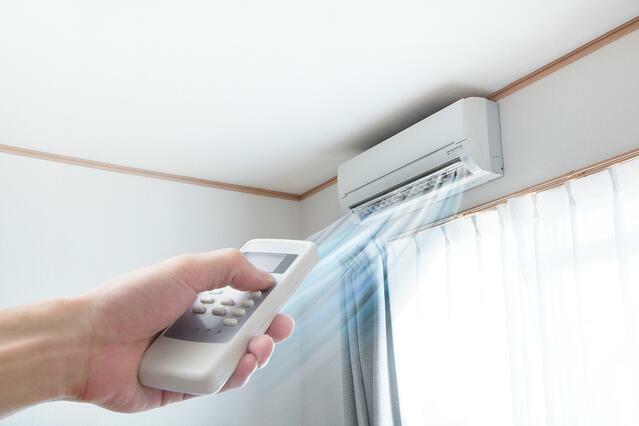 In the summer, the heat pump operates as a standard central air conditioner, removing heat from the house and venting it outside. 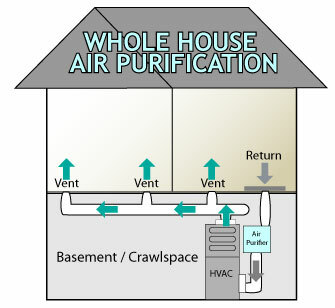 During winter, this process is reversed, extracting heat from the cold air outside and releasing it inside the home. A heat pump works very well when outdoor temperatures are about 45 degrees Fahrenheit to 50 degrees Fahrenheit, but becomes less efficient when temperatures drop lower. Another critical development in efficiency has been the inclusion of variable speed motors in HVAC systems. These motors are much more efficient than the fixed speed motors. In the case of the air handler, they are designed to start softly, ramp up to full output, and then gently slow to a stop. The slow initial startup optimizes the dehumidification process and improves quietness. Systems equipped with these advanced motors are more expensive up front, but as they operate at significantly higher efficiencies, have lower operational cost and so save you money over time. If you are overhauling your HVAC system, pay attention as well to your cooling equipment. 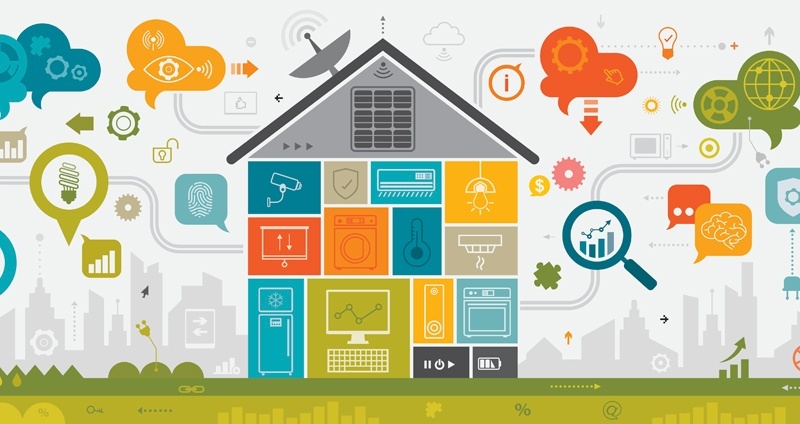 The best units are efficient, operating on minimal electricity to hold utilities bills down. If properly maintained, they will provide steady dependable performance year after year. Good systems are quiet, long-lasting, and low in service needs. Air conditioning units and heat pumps are specifically designed to work with matched indoor units (furnace or air handler) for optimum efficiency and performance. While an outdoor cooling system may "work" with indoor units, including older systems, its peak potential will only be reached when it’s paired with the right sized system for your home. The Building Energy Codes Resource Center advises correctly sizing the units, by choosing cooling equipment that meets or exceeds the SEER (seasonal energy efficiency ratio) or EER (energy efficiency ratio) for the capacity requirement. Just like for heating units, oversizing a cooling unit is not a good idea. When remodeling spaces, like attic conversions or small second story additions, present a unique challenge to the idea of zoning a central system. Often this is because installing additional ductwork is difficult if not impossible. The best solution for these situations are small, ductless systems known as mini-splits. 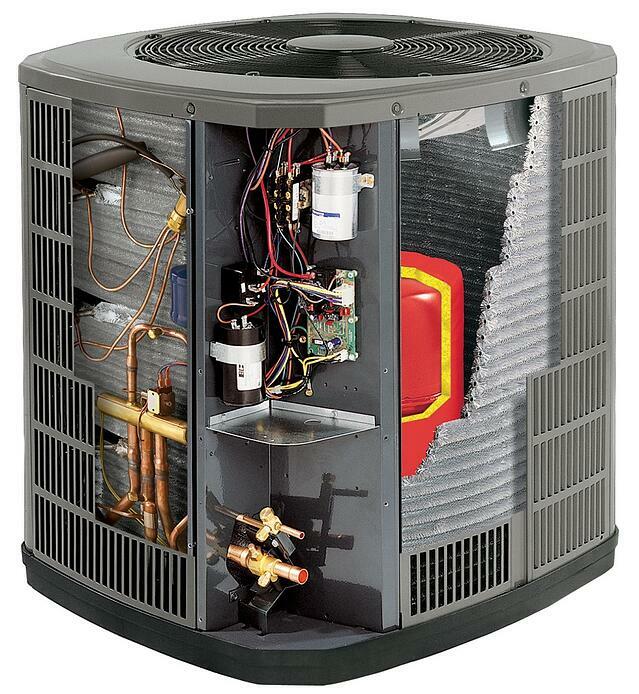 On a mini-split unit, the compressor or condenser component is mounted outside and connects to the indoor air handler. These units offer advantages such as ease and versatility of placement, freedom from the energy loss inherent in ductwork, and the ability in some cases to provide zoning within the mini-split system. The same principles of correct sizing apply to mini-splits as well, so it’s important to take care to figure out the right size for that too. We recently installed a mini-split system in a bonus room over the garage. It saved the customer several thousand dollars over the cost of a traditional system, and provides AC and heat on all but the coldest of days. A supplemental electric heat baseboard substitutes when temperatures plummet, so they always have the heat when they need it, but saved a lot of money with this combination solution. 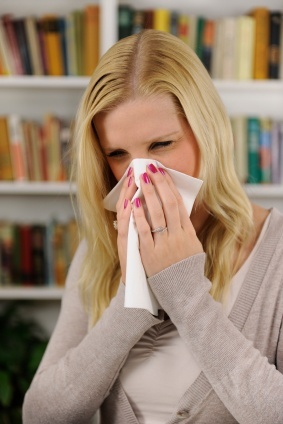 Indoor air pollution is one of the biggest environmental health risks. The best way to minimize this hazard and to minimize allergens in your home is to eliminate the causes of impurities, and to ventilate a home with clean outdoor air through the use of whole house air cleaning devices. We install a lot of them. “Right sizing” an existing HVAC system will improve efficiency, reduce noise, offer greater cooling and heating comfort and save you money. Due to better products and better tools for sizing them, now may be a smart time to get a new HVAC system. 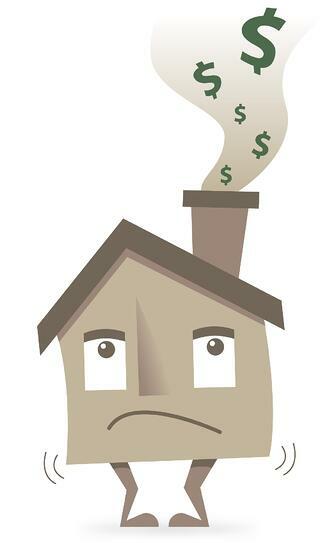 Save a chunk of change while improving the quality of your home air environment. Savings and air quality meet where advances in technology and engineering intersect, providing great value for you.